What better way to make the most of these golden autumn days than a picnic? But not all picnic rugs are created equal – but Bask may have created the ultimate family picnic companion. Read on to find out about these super practical blankets created by folks who love the outdoors! What’s on your picnic rug wish list? Great looks? Does it wipe clean? Is it machine washable? Easy to carry? What about how comfortable it is to sit on? Bask are one step ahead. 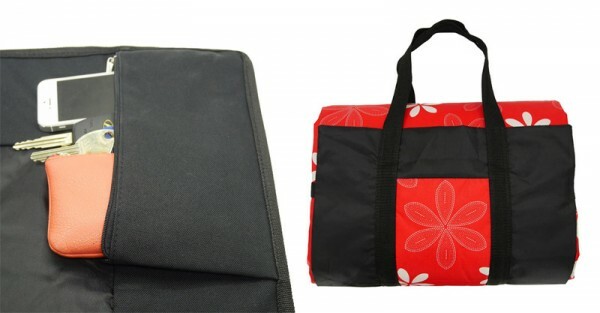 These extra large, waterproof family picnic rugs are great for trips to the beach or park and even have a concealed pocket – perfect for hiding valuables, keys or anything that might be easily misplaced. And there’s room for everyone. 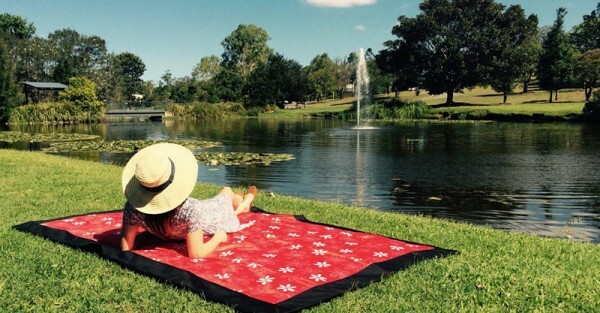 The family sized picnic rugs come in five bright designs and are easy to fold and pack away in their matching carry bag, making it handy if you have walk a while before finding your perfect picnic spot. Since they are 100 percent waterproof on both sides – perfect for damp surfaces – there’ll be no need to cry when the kids spill their milk either. 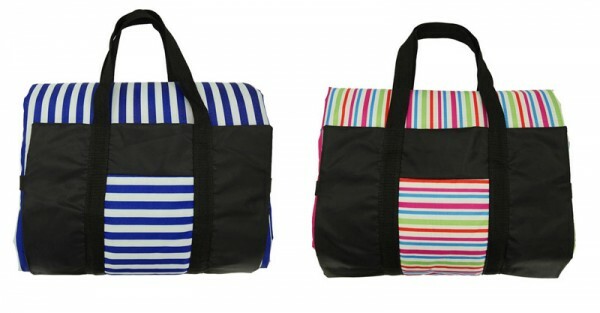 A great size for families at an extra spacious at 2.3mx1.6m, find them online at Bask Picnic Rugs.